Hye there! Welcome to The Stars Awards! Do you want to shine like a star at Wattpad? 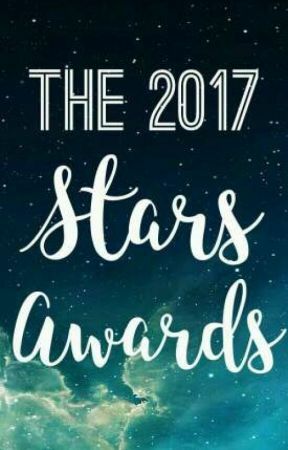 Join our 2017 Stars Awards! Hello there! Want to shine like a star at wattpad? Well, welcome to The 2017 Stars Awards!